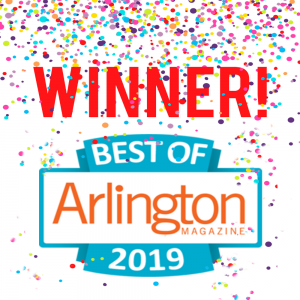 We can now proudly call ourselves the Best Chiropractors in Arlington! As you may know, earlier this year we were campaigning to win “Best Chriopractor in Arlington”. Thanks to all your support we won! We were also mentioned as top vote getters for Best Physical Therapist and Best Sports Medicine. We’re so proud to have won thsi title. a sincere thank you to everyone who voted. Happy New Year! Welcome to Arlington Pain and Rehab! Arlington Pain and Rehab is the premier therapeutic destination for runners, rugby players, yogis, Crossfitters and athletic enthusiasts of all ages. 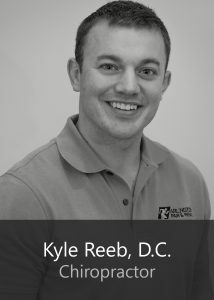 We specialize in providing natural healthcare to members of the community to prevent injuries, treat sports injuries, and alleviate chronic pain. 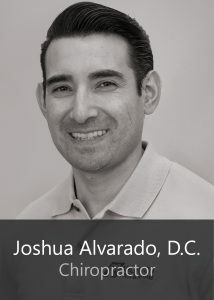 We have been offering chiropractic services in the Washington DC area for over 20 years. The doctors at Arlington Pain and Rehab complete comprehensive exams to determine the root cause of your pain or injury – proper workout form, your running gait, your posture, your work environment, and even your nutrition. Each patient is given a customized treatment plan to map their personal goals. 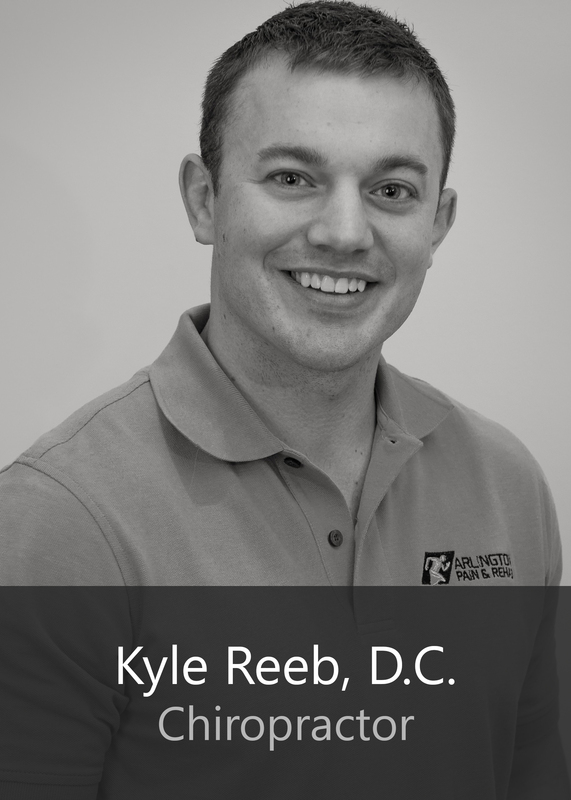 Our mission is to work with you to eliminate the pain using safe, natural methods and optimize your physical and mental performance into a consistent, injury-free lifestyle that lasts. Arlington Pain and Rehab’s team of doctors offers services at two great locations to serve you in Clarendon and near the Courthouse in Arlington. 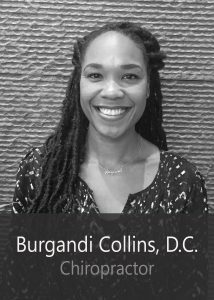 Find out more about each specialist by clicking below. Arlington Pain and Rehab also partners with local Crossfit and running clubs, federal agencies, and local businesses to offer workshops off-site. 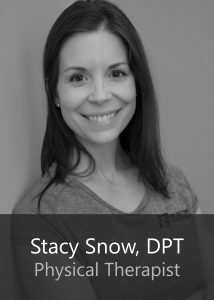 Our staff has decades of experience helping athletes and every day people find a better balance in their life and get back to the activities they love. 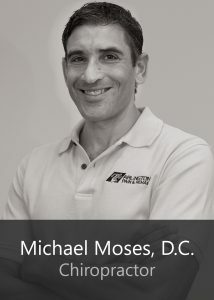 For years, we’ve been helping groups and teams like the Washington Redskins Cheerleaders, the U.S. National Rugby Team, fun runners across the D.C. area and more learn about the benefits of taking a functional approach to their physical health. Our Ergonomics presentation has been very popular in recent years, as more corporations and businesses recognize the value of preventive measures in keeping their staff healthy. Employees with the proper office setup are healthier, happier, and pain-free – which leads to higher morale, more efficient workers, and increased productivity. For more information on our speaking engagements, workshops, and partnership opportunities, check out our Request a Speaker page by clicking the button below. And don’t miss the latest blog posts from our incredible team – they’re answering your burning questions and offering some great tips!